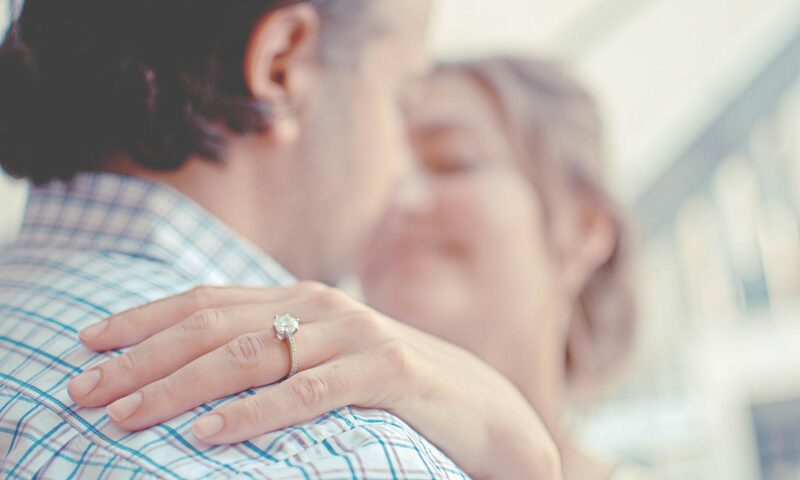 Ten little things that can make a big difference in your marriage. Anyone who ever said marriage is easy is either lying or has a terrible relationship with their spouse. Relationships, in general, can be stressful and in a society where hurting those closest to our hearts seems natural, it can make marriage quite challenging, to say the least. Whether you are just starting out or going on your 20 year anniversary here are 10 tips to make your relationship better. Marriage Tip #1 – 1 Thessalonians talks about encouraging one another, helping the weak and being patient with everyone. Often we can get caught up in what our spouse is doing wrong that we don’t take the time to encourage one another for the positive things in life. Marriage Tip #2 – Show genuine interest in talking to one another. Inquire about each other’s day and spend a bit of time listening, talking and encouraging. Marriage Tip #3 – Share your concerns, even if they are small. Spouses are not mind readers. Marriage Tip #4 – If it weren’t for my wife’s sense of humor I think I would die a lonely man. But because my wife has a sense of humor we can laugh together and not always take ourselves too seriously. Marriage Tip #5 – Every couple has their differences but that doesn’t mean you can’t show appreciation for those differences. Don’t take your spouse for granted! Marriage Tip #6 – I tend to lead towards the dorky side of things. Yes, I have quirks, and if were to look hard I might find a couple in my wife. It’s not our job to change our spouse’s quirks and insufficiencies. We need to accept them. Marriage Tip #7 – Share the joy in your life! Marriage Tip #8 – Share the sadness too. Marriage Tip #9 – Put yourself in each other’s shoes. Many disagreements can be resolved by looking at the conflict from your spouse’s point of view. Marriage Tip #10 – Don’t get caught up in the same boring routine. Everyday take the time to show your spouse affection in sexual and non-sexual ways. Learn your partner’s love language and fill their tank. Bonus Tip: My wife and I have been together for a couple of years now, and one thing we have committed to doing is reading a book, listening to a CD or going to a seminar once a year that relates to keeping a marriage healthy and strong. I can be annoying, obnoxious, loud, immature, withdrawn, bossy, stubborn, irresponsible, rigid and self-centered. Yes, quite the catch. But I can also be caring, loving, kind, accepting, affectionate, compassionate, giving, interested, goal oriented, driven and a work in process. With me, with anyone, you get the good and the bad. Marriage isn’t about compatibility, none of us are compatible, we all have differences, instead, marriage is about commitment, mutual caring, forgiveness, and reassurance.